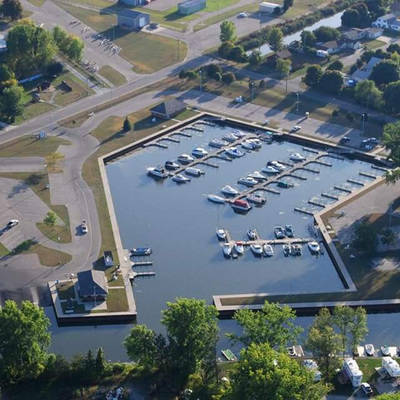 Sebewaing Harbor Marina is not currently accepting reservations. Sebewaing Harbor Marina will start accepting reservations for the upcoming season on 05/01/2019 at 8:00am EDT. Newly Dredged Channel supporting boats that draw up to 8 ft all the way to the docks! 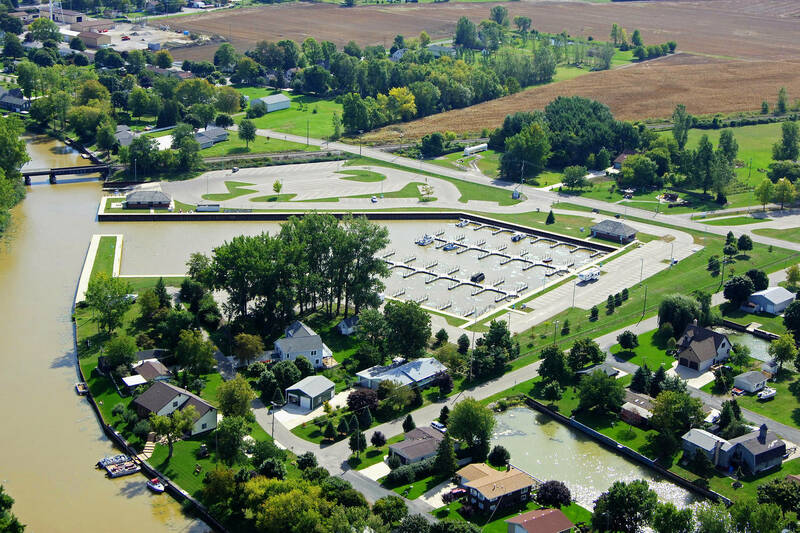 Come visit our marina to see all that beautiful Sebewaing has to offer. 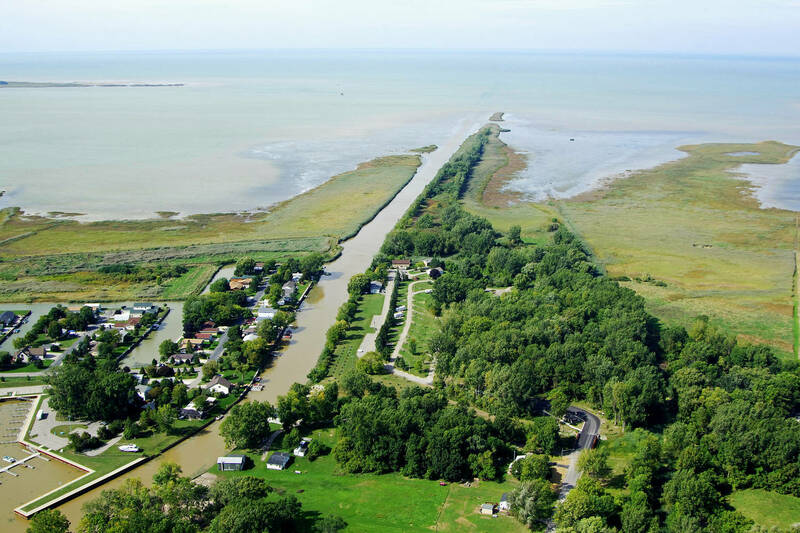 Accross the street from the Sebewaing airport, you can arrive here by sea, air, or road. If you have any questions at all regarding longterm or short term dockage please do not hesitate to reach out.